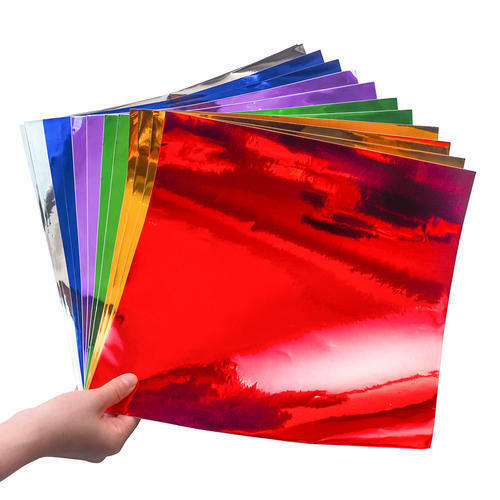 Owing to the affluent knowledge, we are capable to provide Self Adhesive Vinyl Sheet. Moreover, the presented series of products is properly checked on varied industry standards to make sure the longer life. Established in the year 2014, Yugals Trade are the leading Wholesale Trader of ACP Sheet, Advertising Banners, Avery Dennison Vinyl and much more. These products are highly appreciated among clients for their optimum finish, elegant design, light-weight, eco-friendliness and moisture resistance. In addition to this, our clients can avail the entire range from us at rock bottom prices.